Jane Pickthall’s play ‘Darwin’s Rhea’ is first on after the break. 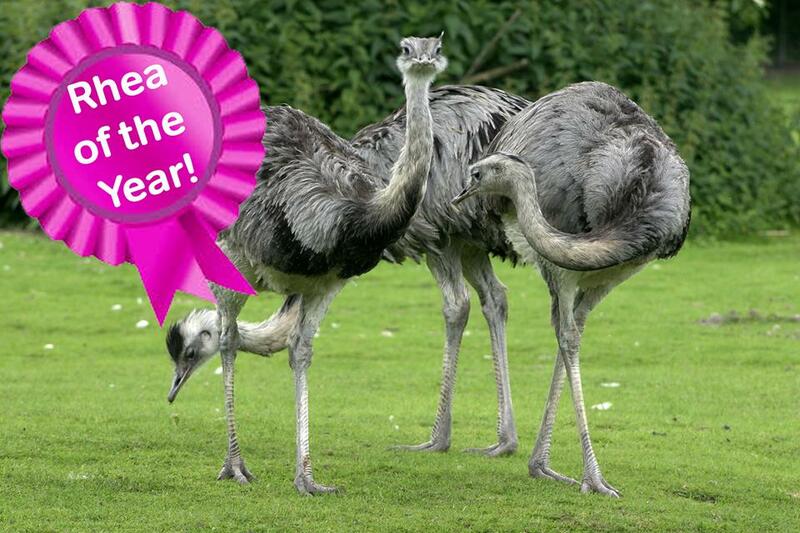 Clive Watson set up his Rhea farm (small ostrich like birds) following his redundancy from the shipyard. Trade in Rhea burgers has kept them ticking along but they are only just making ends meet and it’s time to think about ways to expand the business. Perhaps there’s something they can do with all those feathers? Emma Richards, Laura Halford McLeod and Colin Cuthbert.